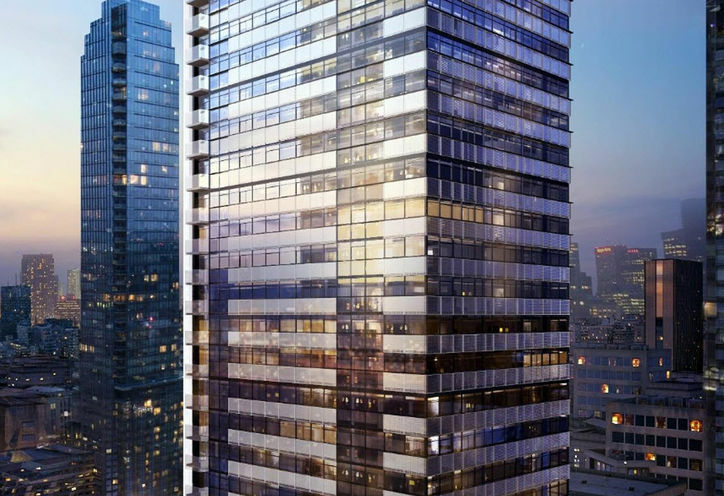 8 Cumberland Condos is a New Condo development by Great-Gulf located at Yonge and Bloor , Toronto. 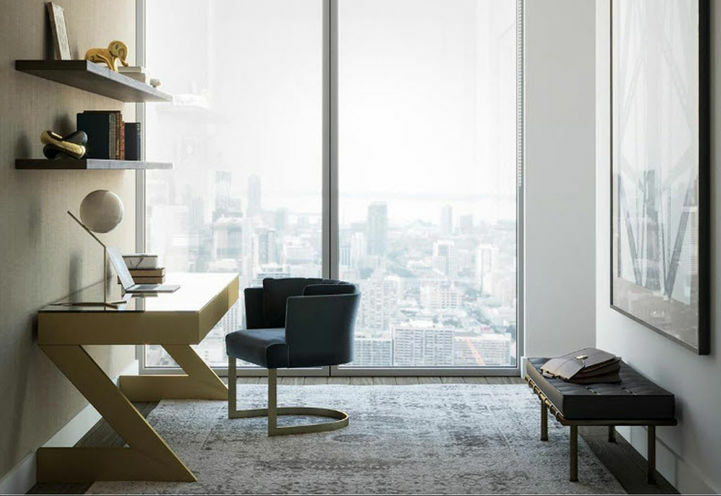 Situated in the already established Yorkville community, 8 Cumberland Condos is one of the hottest developments in Toronto. The elegantly designed building will be surrounded by some of the most popular food and entertainment establishments in the area. 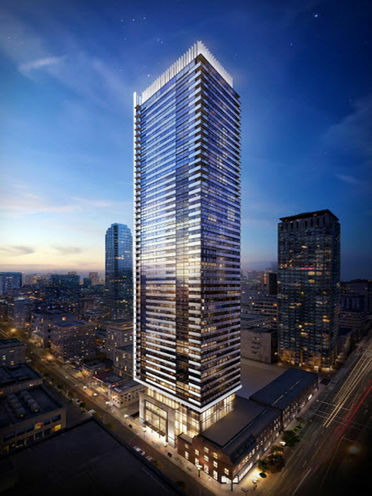 8 Cumberland Condos is located one of Toronto’s most prime locations – Yorkville. Known for its elegance, livelihood and vibrant culture, the Yorkville area amenities are truly endless. An abundance of luxurious boutiques are at a close proximity, making it an effortless task for residents to purchase fine items. Renowned establishments such as the Royal Ontario Museum and Queen’s park are within walking distance to 8 Cumberland. Residents will be extremely close to grocery stores, dining, entertainment, schools and parks. Big Smoke burger, Lee Chen, Rawlicious, The Pilot and Dessert Lady are all popular restaurants that are at a close proximity to 8 Cumberland Condos. Ryerson University is merely minutes away from 8 Cumberland Condos, making this project an excellent option for students to rent from. With a walk score of 100%, residents need not worry about the busy commute each day. Investors would be extremely wise to secure their suites asap, as this project is said to sell out quickly. With major streets such as Yonge and Bloor being seconds away, 8 Cumberland Condos has a whopping 100 walk, transit and coffee score. It would take residents no more than 5 minutes to walk to the nearest Tim Hortons! One of the biggest advantages of 8 Cumberland Condos is its location! Situated in the heart of Yorkville, there is an endless amount of things to do in the area. Residents can enjoy a fun day at the many nearby parks, indulge in a flavourful meal at one of the nearby restaurants, grab a few drinks at one of the hottest boutiques or have a good time at one of the local bars. Living at 8 Cumberland will be a luxurious and enjoyable experience for many. 8 Cumberland residents will benefit from an astonishing outdoor terrace with a prep kitchen, barbeque and a modern bar. Feeling relaxed has never been easier as this project will feature a spacious yoga studio. Health and fitness gurus will be living the dream in the well-equipped fitness room. 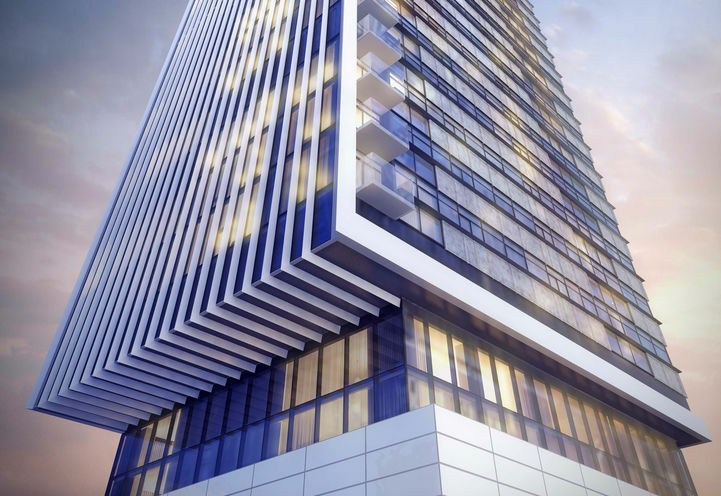 Designed to perfection, 8 Cumberland Condos will include units that are meant to exceed the expectations of residents. Expansive floor to ceiling windows, elegantly constructed kitchen cabinetry and high quality finishes throughout are but some of the many reasons as to why these units are amazing! 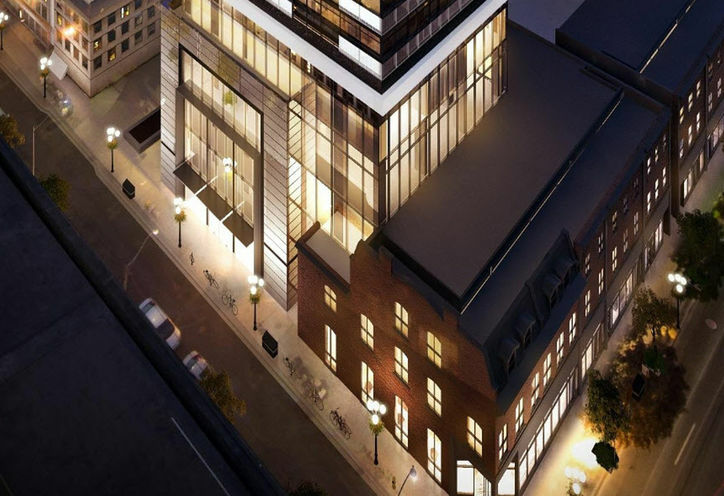 8 Cumberland Condos is a HOT project! 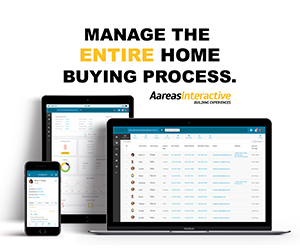 Search for a Real Estate Agent and follow this project in order to stay in the loop and find out first about potential promotions, deals and incentives! 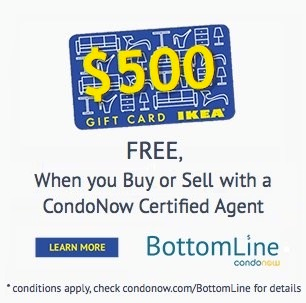 *Last Updated on Nov 15, 2018 by CondoNow. All information, prices, terms and conditions subject to change without notice. E. and O.E. Do you know what was the prices on oppening in 2016? Right now there is a new releases with over $1500 per sqft!! Unbeatable location, beautiful finishes and features. The views may be limited By the buildings around it, but if you want a cool Manhattan/Gotham feel this is a great option. Great location, Incredible Investment Opportunity! It has excellent location. The view on North will be blocked by another under construction condo on Yorkville and Sourh will be blocked by CIBC building. Only yonge side has clear view. I will prefer lake view on queen quay over this. Another Excellent Project by Great Gulf. 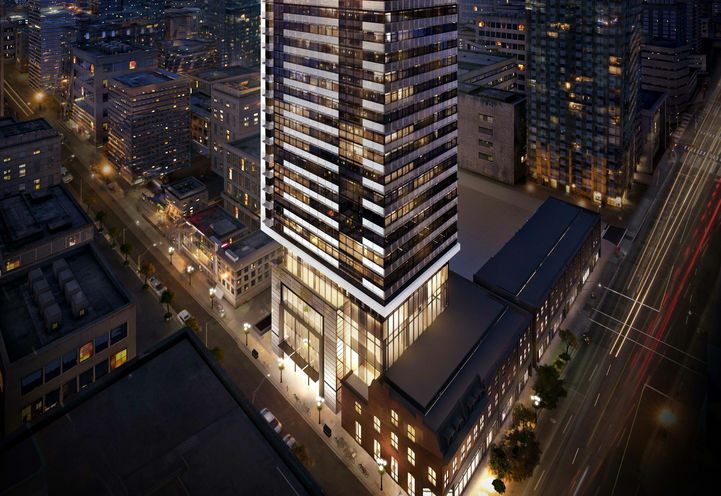 After successful sold out project like One Bloor East, 8 Cumberland is going to be located at a great location in Downtown Toronto (Yonge/Cumberland). 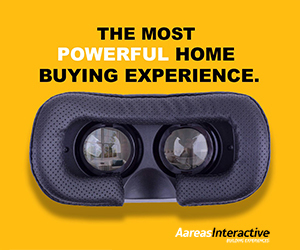 Exclusive Price List, Floor plans and Promotions available! One of the best place to invest or live in Toronto ! An opportunity not to be missed. Just next to Avenue Rd and Bloor. Close to Hotel Hazelton, Four season and all the amenities. A true world class living in Yorkville. Limited time Platinum access - Excellent location & builders! Great floor plans! Outdoor amenities for this project are fabulous!! Location, Location, Location. Best opportunity coming SOON..
8 Cumberland Condos is a new Toronto Condo in the Annex neighbourhood by Great GulfP0RPO.